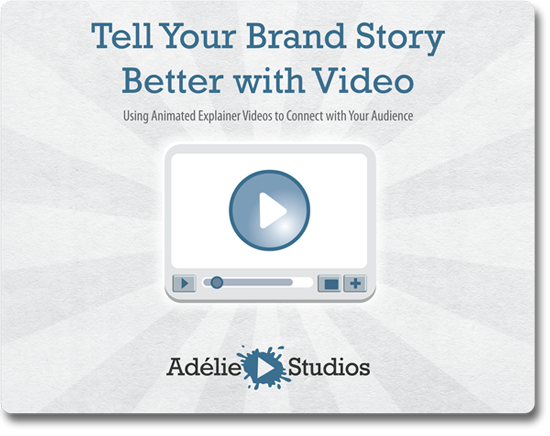 Do you want your explainer video to help “humanize” your brand? Need to build a call to action into your video to make it more effective? Have you ever heard of WIIFM? Do these kinds of things keep you up at night? Relax! Our jam packed 12 page e-book has all the tips, stats and ideas you need. Fill out the form to the right to download our e-book now.